We were invited to a surprise birthday party for our dear missionary friend from India. Got to see him and his family, some of our Lakeside church family and made a new contact we hope and pray to work with in the future. Listened to some Jazz/Blues at the park... loved it! Can't you tell by their faces? Cook out in Lakeside tonight with a family we have been ministering to. An unexpected trip needed to our home church on Sunday to pray and show support as God's work needs warriors. Friday I leave for a retreat at the missions base where I hope to observe and support so I can learn to lead and speak at retreats myself. Personal wise: unexpectedly seeing friends. 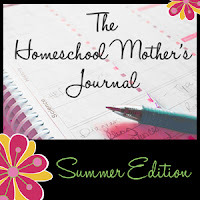 Homeschool and mom wise: Ordering the rest of our needed curriculum on Monday! Already received Brenden's math! Looking forward to the rest coming. 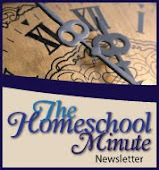 I agree with Sue at Homeschool Chic; I look forward to that box of homeschool goodies for the coming year! In studies: Revelations in Titus after a hard start. Kitties cuddled up with me is fun and new as well! Vision development and documentation to begin 501(c)(3) process. Praying for a possible break from working and considering setting up a schedule that will allow me to better split my time. Time (as per above) eating habits to improve (God to take desire for food that is bad for me away) because I want to be healthier mind, body, and spirit. I am considering taking a week off from non-profit paperwork when the rest of our curriculum comes in so I can devote more time to setting up a baseline and building on from there. 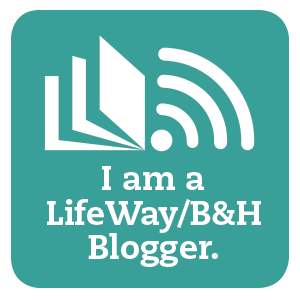 I have a review of a great product to do that will coincide with this :-) Speaking of which, I have another review long overdue. As I toiled through some trouble part of this week, this song came on and encouraged me (and helped me to encourage others!) Thank you Jesus!